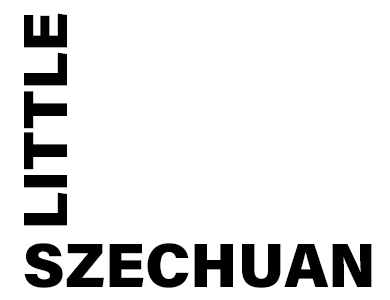 Online ordering menu for Little Szechuan. A few of our chef's specials here at Little Szechuan include the Mongolian Triple, Crispy Duck, and the Lobster Hibachi Style. We also serve soup, salads, and sizzling hot plates. We're north of I-85 on Buford Hwy. We're near Shady Valley Park and Brighten Park. Order online for carryout or delivery!